ARIZONA - Ethereal indie rockers Lydia will take to the tour trail again this fall, this time with the added element of strings, which will provide fans with a truly unique take on the band's music. "We've never had strings on stage for a tour, so with that comes some really interesting song/part adjusting," said vocalist/guitarist Leighton Antelman. "It also brings such a cool feel to the room in general. It's quite peaceful, actually. 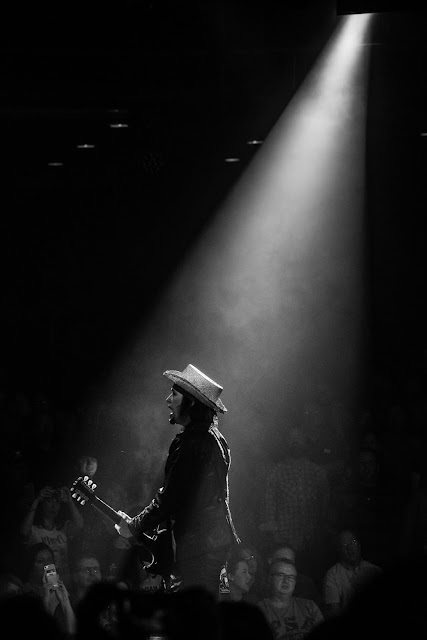 It's been some of the coolest rehearsals we've done for a tour that I can remember." With the expanded band on stage, the group will be hitting new and old venues alike on this journey across the country with Lydia's dedicated following along for the ride as they take on this musical experiment. "So we obviously set a standard for ourselves to reach before any tour or album release," Antelman said. "I think the fans can appreciate knowing we'd never bring anything to them that we weren't 100% behind. This tour won't be any different from that. The fans of Lydia are overwhelming with how much they support us. We're more than lucky to have that kind of love attached to the art we create. There's something there that is so genuine, it's honestly hard to put my finger on it." 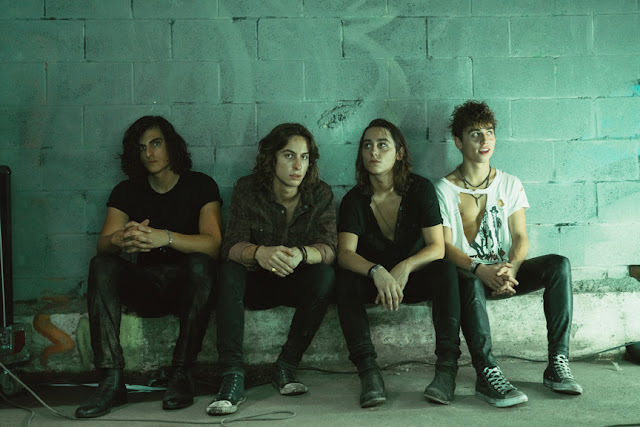 The band's latest album, Run Wild, was released last year, yet Antelman sees more and more new fans discovering it every day. "I love the fact that people have had it for almost a year now and that some people are just hearing it," he said. "That's something really cool about art and how people consume it. It can completely change your mood, or even your life, 40 years later. It definitely continues to do that to me." 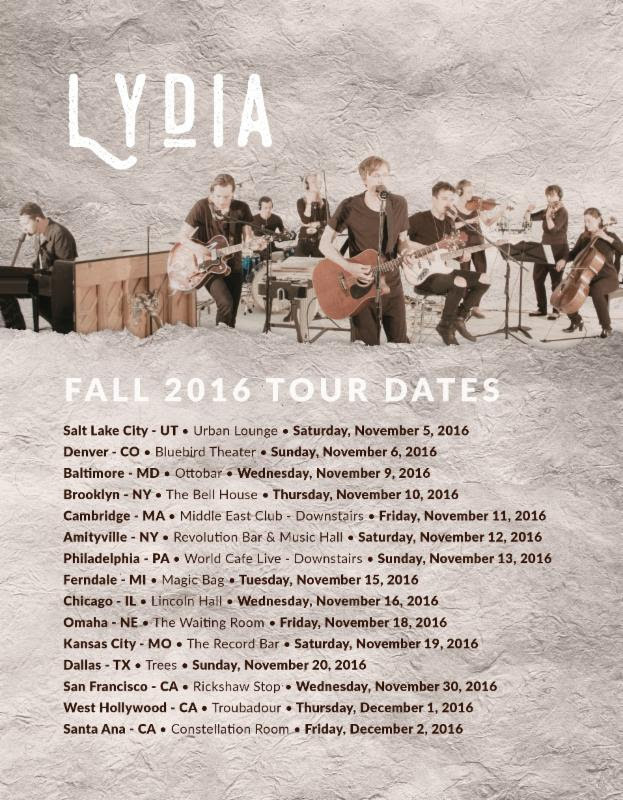 Lydia's fall tour featuring these added elements will begin in November. "We've had the idea of doing this with some extra players and live strings on stage for a little while now," enthuses Antelman. "We'll be playing music from all of our releases over the years. We're all really excited to see what makes it onto the stage and into the show. 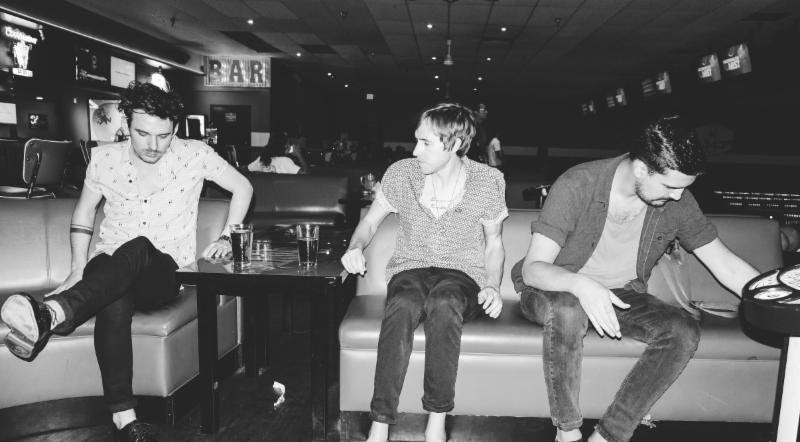 That's a really fun part about putting together a new tour." Additionally, Lydia will be doing a very special VIP experience that will allow fans an intimate, up-close interaction with the band. The VIP experience will include a stripped down acoustic set, meet and greet/photo op, signed exclusive poster and a VIP limited edition CD of the Lydia string sessions that served as the inspiration for the tour.